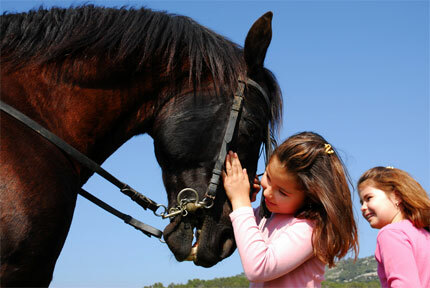 Chesterfield Farm offers a week long horseback riding camp in July and August. Activities are appropriate for beginners as well as experienced riders. In addition to receiving a lesson each day, campers will learn safety awareness around horses and how to groom, saddle, and bridle their horse. 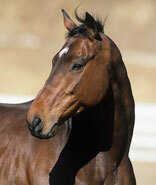 There will be opportunities to learn stable management, equine anatomy, and care of tack. Campers observe veterinarians and farriers caring for our horses. Contact the farm for more information at or call 609.291.8008. © Chesterfield Farm. All rights reserved.